ALL RIGHTS to SEGA for Yakuza 4 and the Yakuza series. 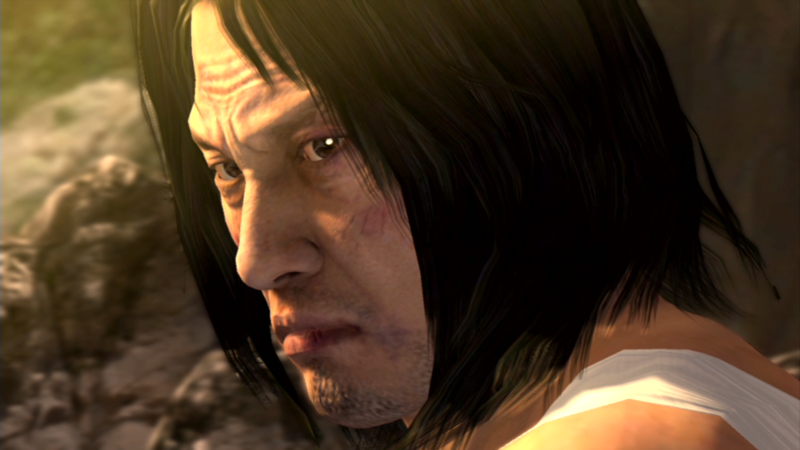 Yakuza 4 continues the story of the Yakuza in Kamurocho. 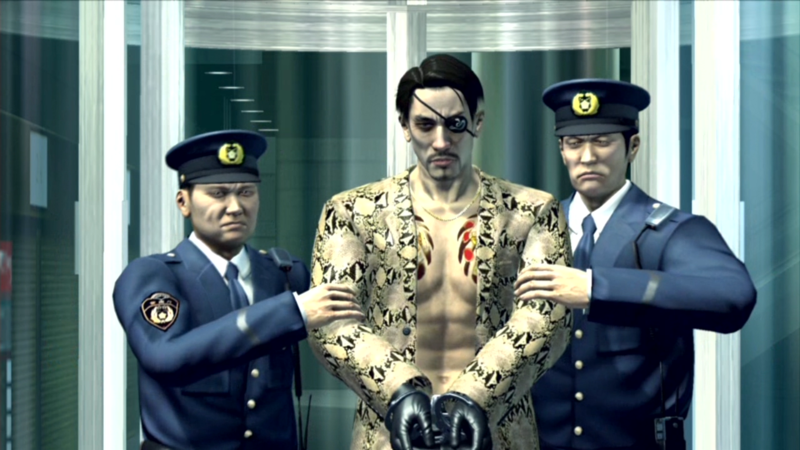 Normally centered on Kazuma Kiryu, Yakuza 4 features four main protagonists. 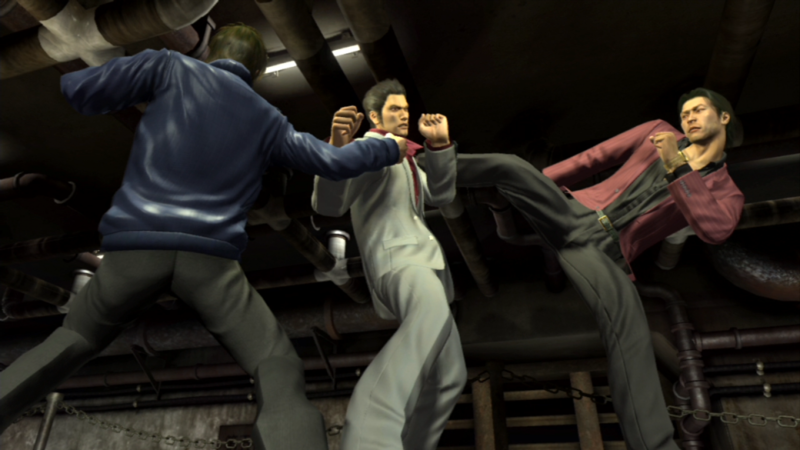 Part 4 of the game follows the hero of the series, Kazuma Kiryu. Recorded in original 720p but at 60fps with a 60mbps bitrate. Edited and rendered at 720p60 with a 15-20mbps depending on length.Most chapters and side missions will be split into two parts due to length.Side missions, which occur in between these story segements, have been separated out and are uploaded after the main story segments.